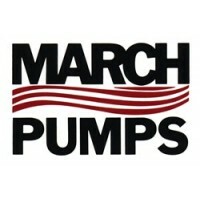 March Pumps	There are 13 products. March Pumps - Magnetic Drives. 250 - 2100 GPH, 115V & 230V. *Free US Shipping. The MARCH PUMPS LC-3CP-MD 230V 50 HZ is a centrifugal magnetic drive pump, eliminating the need for a shaft seal. Pumps are serviceable with a screwdriver. 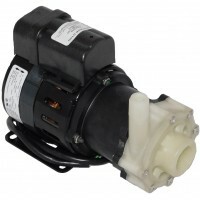 The “LC” is hermetically encapsulated and liquid cooled which allows the pump to be run fully submerged or in open air for complete moisture protection.March Pumps Part Number: LC-3CP-MD 230VDometic Part Number: 225500016 (Click Here To view)Free US Shipping! 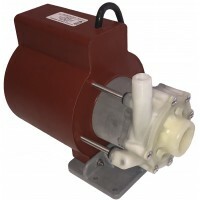 MARCH PUMPS MA AC-5C-MD 115V - Mag-Drive Centrifugal Pump, Polypropylene Plastic Pump Head and Impeller, 115V 50/60Hz Air Cooled Motor, Up To 17GPM, 1"FPT Inlet, 1/2"MPT Outlet, 3 Foot Power Cord with No Plug.March Pumps Part Number: AC-5C-MD 115VDometic Part Number: 225500065 (Click Here To view)Free US Shipping! March Pump- Mag-Drive Centrifugal Pump, Polypropylene Plastic Pump Head and Impeller, 230V 50/60Hz Air Cooled Motor, Up To 17GPM, 1"FPT Inlet, 1/2"MPT Outlet, 3 Foot Power Cord with No Plug.March Pumps Part Number: AC-5C-MD 230VDometic Part Number: 225500069 (Click Here To view)Free US Shipping! 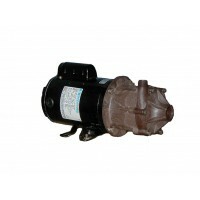 MARCH PUMPS MA LC-5C-MD 115V - Mag-Drive Centrifugal Pump 115V 50/60HZ 14.5GPM (870 GPH) Open Air or Submersible 1"FPT Inlet, 1/2"MPT Outlet.March Pumps Part Number: LC-5C-MDDometic Part Number: 225500276 (Click Here To view)Free US Shipping! March Pump MA LC-5C-MD 230V - Mag-Drive Centrifugal Pump 230V 50/60HZ 14.5GPM Open Air or Submersible 1"FPT Inlet, 1/2"MPT Outlet. 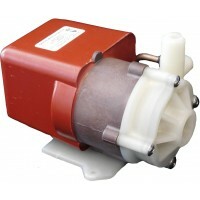 March Pumps Part Number: LC-5C-MD 230VDometic Part Number: 225500288 (Click Here To view)Free US Shipping! 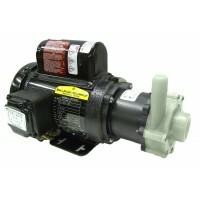 March Pump MA TE-5.5C-MD W/AC MTR - Mag-Drive Centrifugal Pump, Polypropylene, 115V, 1/5HP, ODP (Light Duty, Open, Air Cooled) Motor, Up To 30GPM, 1"FPT Inlet, 3/4"MPT. 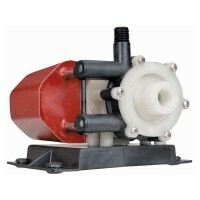 MARCH PUMPS MA TE-5C-MD 115/230 V - Mag-Drive Centrifugal Pump, Polypropylene Plastic Pump Head and Impeller, 115V 50/60Hz Air Cooled Motor, Up To 18 GPM, 1"FPT Inlet, 1/2"MPT Outlet, 3 Foot Power Cord with No Plug. Baldor or Weg Motor. 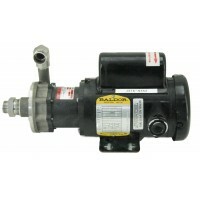 Ideal for watermakers.March Pumps Part Number: TE-5C-MD 115VFree US Shipping! MARCH PUMPS MA TE-5S-MD 115/230 V - Mag-Drive Centrifugal Pump, 316 Stainless Steel Pump Head and Impeller, 115/230V 50/60Hz Air Cooled Motor, Up To 18 GPM, 1"FPT Inlet, 1/2"MPT Outlet, 3 Foot Power Cord with No Plug. Baldor Motor. 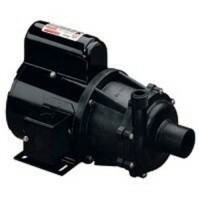 Ideal for Watermakers.March Pumps Part Number: TE-5S-MD 115/230VFree US Shipping!